Yeah, what LSUFan said. Nobody logging this one as a find actually found it. Just for everyone's information, this benchmark is NOT the one near GC10R84 Fourteen Mile Creek cache. It has been erroneously logged by several geocachers. 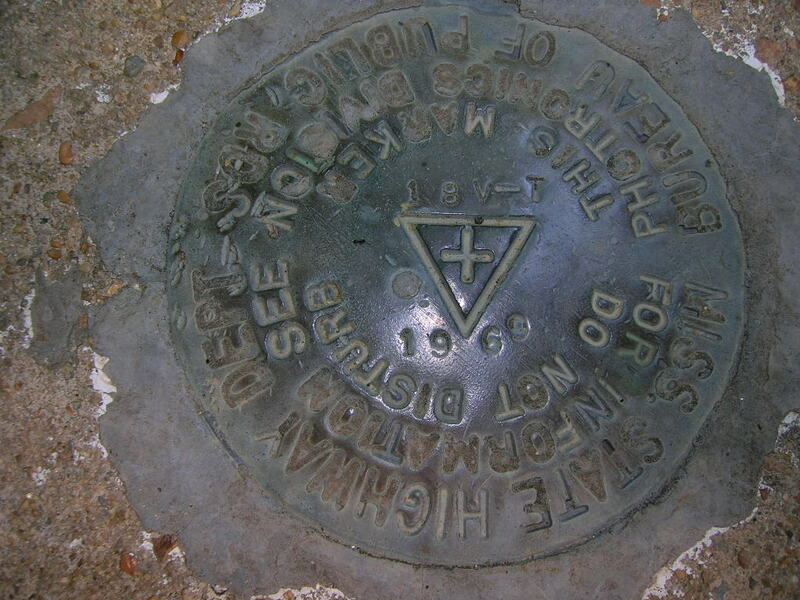 The benchmark near the cache has a designation of 18V-T 1969. 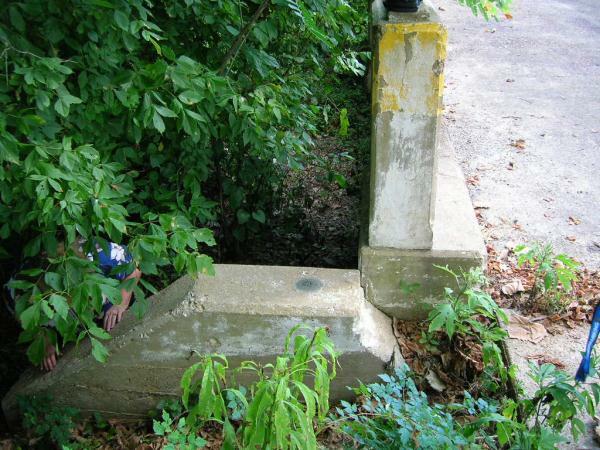 It was placed out by the MS Highway Department in 1969. You will need to always read the datasheet, and make sure that the designation inscribed on the benchmark matches what the datasheet says it should. Hopefully this will help out everyone in the future, and make sure that you are logging the correct benchmark. Benchmarking can be a very enjoyable addition to geocaching. Although I did not find the 14 mile creek cache I did spy this marker. Found this while looking for Fourteen Mile Creek. We think is it, but does not fit the description. This is on a bridge. DESCRIBED BY NATIONAL GEODETIC SURVEY 1956 1.8 MI SW FROM RAYMOND. LOCATED ABOUT 1.8 MILES SOUTHWEST ALONG THE ILLINOIS CENTRAL RAILROAD FROM THE STATION IN RAYMOND, AT THE CROSSING AT STATE HIGHWAY 18, ABOUT 168 FEET SOUTH OF THE SOUTH END OF BRIDGE LN 16.6, 36 FEET EAST OF THE CENTER LINE OF THE TRACK, AND 33 FEET SOUTH OF THE CENTER OF THE HIGHWAY. 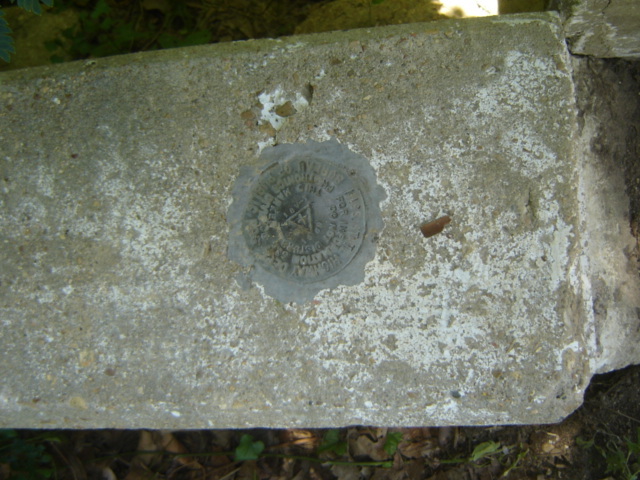 A STANDARD DISK, STAMPED E 57 1935, AND SET IN THE TOP OF A CONCRETE POST.